Dr Manuela Saho graduated in 2013 from the reputable University of Nantes in France. She enjoys all aspects of dentistry and in particular enjoys working with children, cosmetic and restorative dentistry. Manuela is compassionate and enjoys treating nervous patients and helping them to overcome their dental fears. She aim to deliver pain free dentistry. Manuela constantly furthers her education and dental skills keeping them current by attending various courses and conferences throughout the UK and Europe. When free, Manuela loves spending time with her family, going to the gym and dancing to stay fit. She also likes travelling to learn more about other cultures. 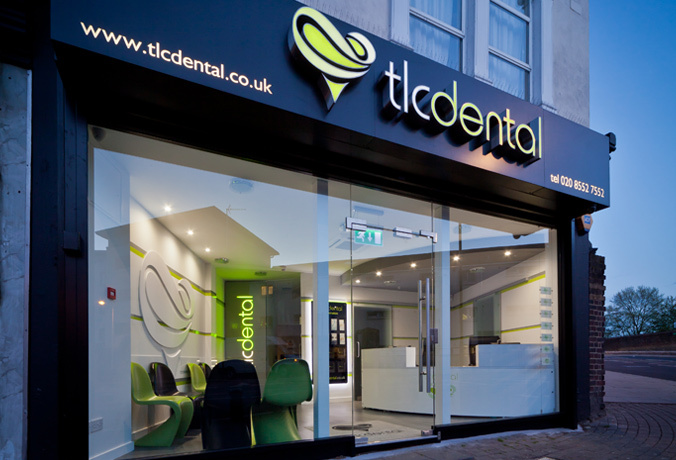 Cosmetic Dentisry Plaistow, East London - Along with dentists in Plaistow, East London, Manuela has interests in cosmetic dentistry and prosthetic dentistry.